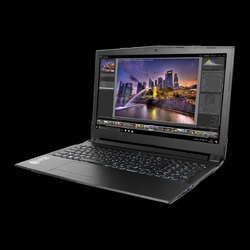 The Chillblast Photo OC Lite Mobile 5 uses the latest Intel Coffee Lake CPU and NVIDIA graphics technologies to deliver a superlative photo editing experience on a laptop. 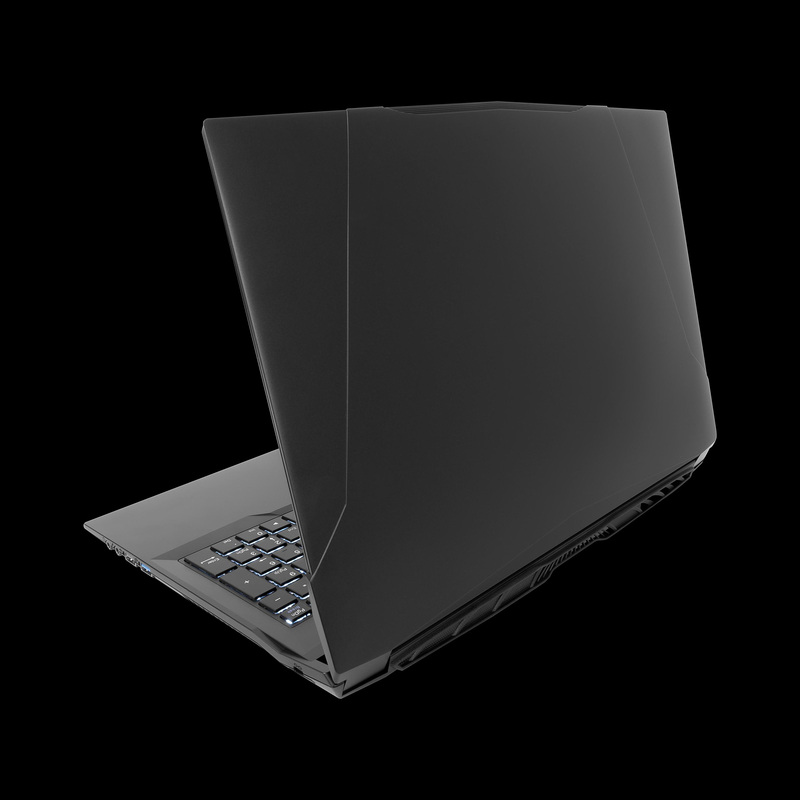 The screen and graphics chip have been slightly cut down from the full fat version of this laptop for those users who would not benefit from the 4K experience. However, the fabulous 15.6" IPS 1920x1080 panel is still no slouch and it continues the Photo OC Mobile tradition of offering superb colour accuracy, viewing angles and brightness. New for this generation is the inclusion of a 6-core i7 processor running at speeds of up to 4.1GHz, propelling your content creation tasks like never before. 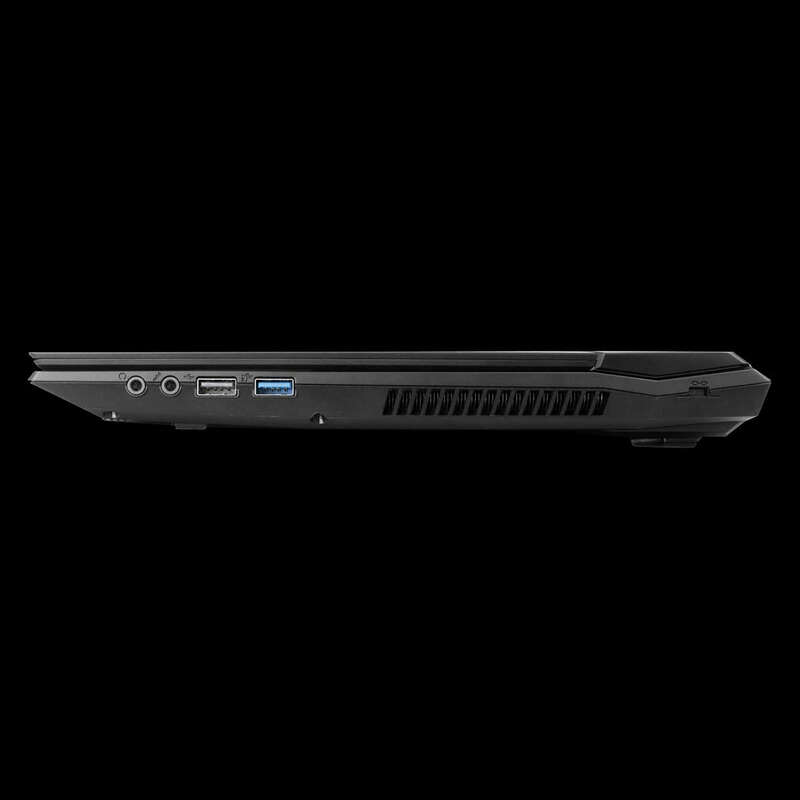 The GeForce GTX 1050 graphics chip is fully compatible with NVIDIA's Optimus feature so when you are using your laptop for something less demanding, the GeForce switches off and the Intel integrated graphics take over, saving power in the process. Fire up a supported application and the GTX 1050 immediately kicks in. 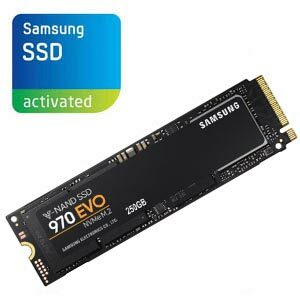 A dedicated 250GB Samsung M.2 PCIe Solid State Drive is joined by a capacious 1000GB Hard Disk to give you lightning fast response rates and enough disk space for your entire photo library. 16GB of RAM is included as standard. The high-quality keyboard with dedicated numerical pad is ideal for long typing and editing sessions. A host of shortcut keys run along the top of the keyboard allowing you to adjust brightness, volume, and wireless all at the touch of a button.  In terms of connectivity the Photo OC Lite Mobile is fully equipped with contemporary connections. It has mini DisplayPort and HDMI outputs as well as built-in 802.11AC wireless, USB 3.0/3.1 port(s), USB 2.0 port(s) and multiple audio jacks. An SD card reader is also a useful addition. 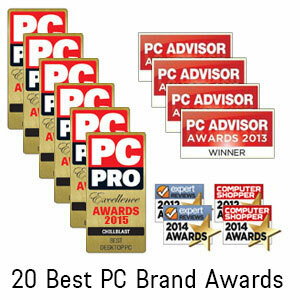 All of this is provided in a chassis that provides desktop replacement performance, yet is a pleasure to carry around. The Photo OC Lite Mobile measures just 378 x 267 x 24.9mm and weighs 2.5kg including the battery. 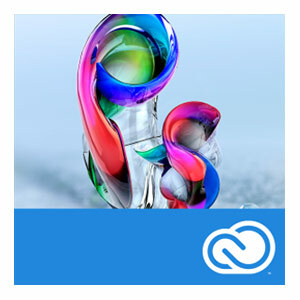 Every component in this PChas been selected for exceptional performance in the Adobe Creative Suite. 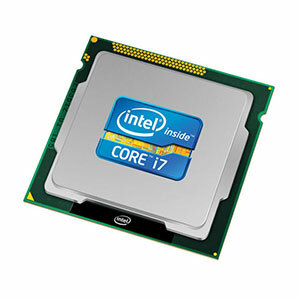 The Intel Core i7 chip has all the threads you need for multi tasking, there's plentiful memory for batch processing and our storage system gives you both the performance and reliability you need. We've provided a media card reader as standard and the high end cooling system keeps everything chilly and quiet. The workstation class case also means the system is ready for upgrades. At the heart of this laptop lies an Intel Core i7-8750H processor, one of Intel's latest mobile "coffee lake" processors featuring 6 cores. This CPU is tuned for extreme performance and delivers the best possible performance in video, photo editing, gaming and other processor-intensive tasks. *Pay a 10% deposit today (£110.00), then pay the amount of credit in full within the first 12 months of the agreement and you'll pay no interest, only a £29.00 administration fee. Otherwise, interest will be applied from the date of the agreement and the balance due will be paid over a term of 36 monthly Direct Debit instalments with a 29.8% APR representative. You can settle this agreement (either in full or in part) at any point after the agreement goes live. You can settle this agreement (either in full or in part) at any point after the agreement goes live. The total amount repayable will be £1942.40, or if you settle within the first 12 months £1128.99.